Big Sean posed alongside his rumoured girlfriend Jhene Aiko. 9. 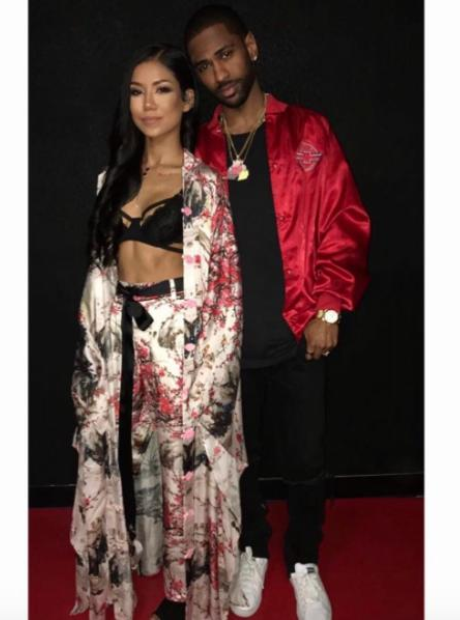 Big Sean posed alongside his rumoured girlfriend Jhene Aiko.